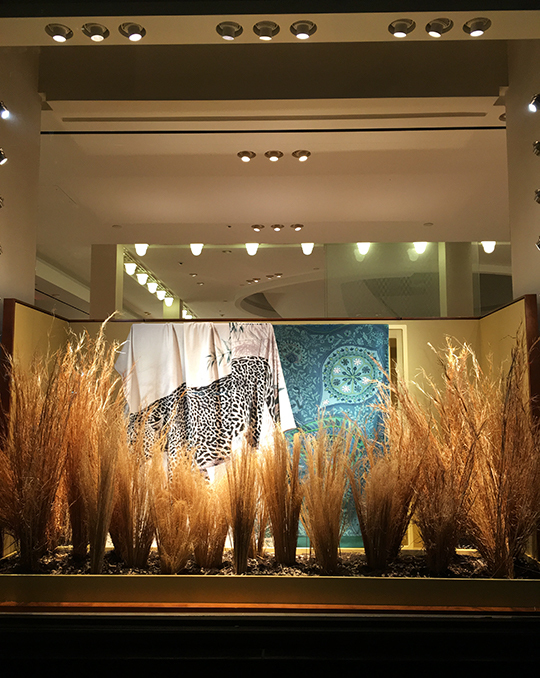 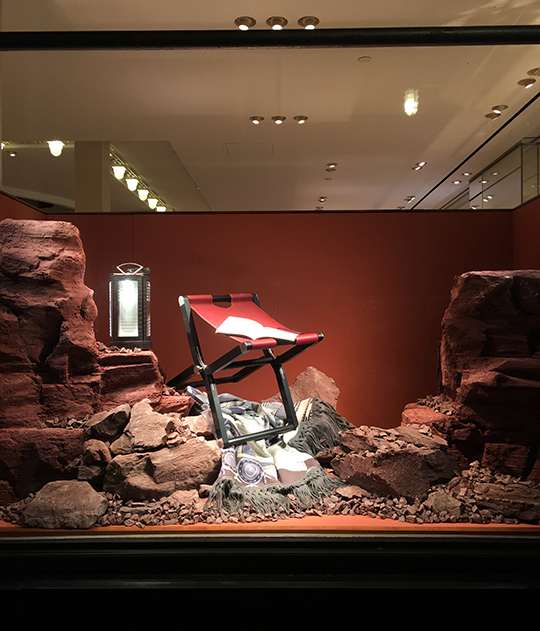 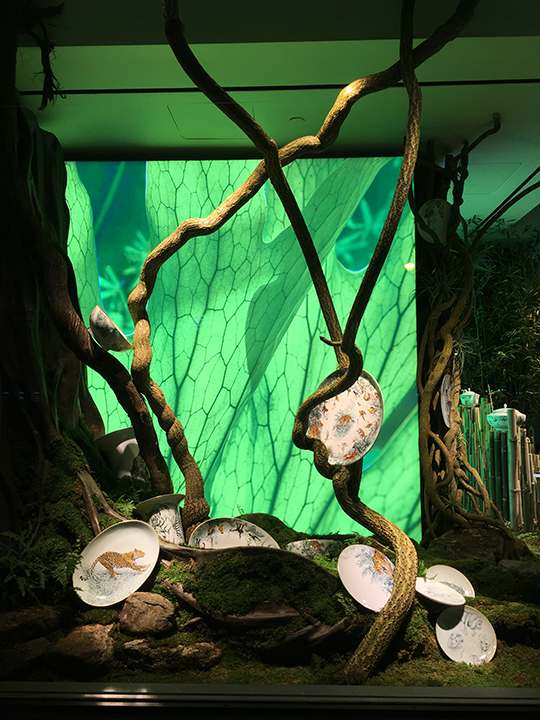 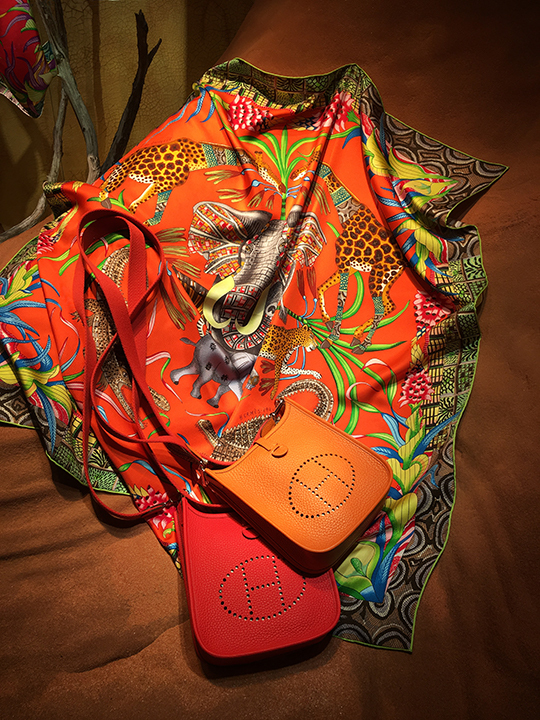 As Saks Fifth Avenue embraces this season with a spectacular blossoming of flowers, Hermès' flagship on Madison Avenue is also celebrating nature, but in a different kind of way. 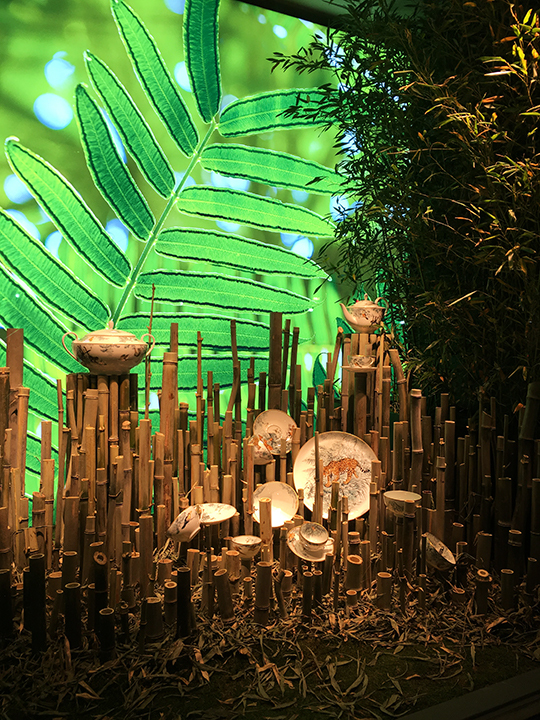 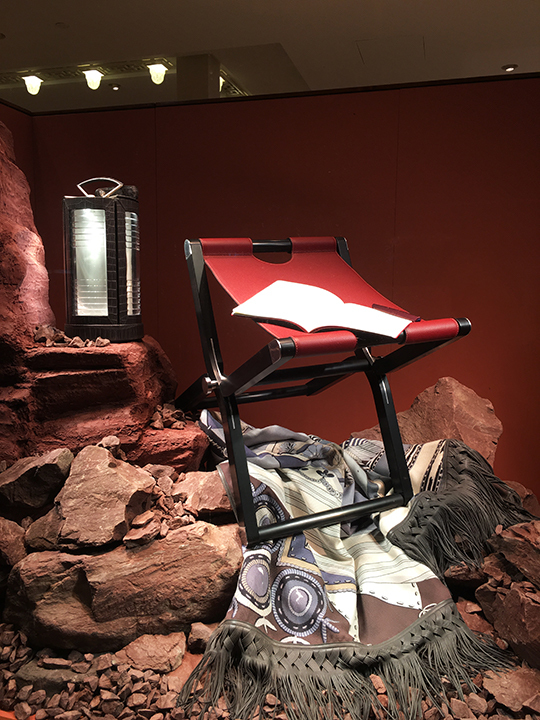 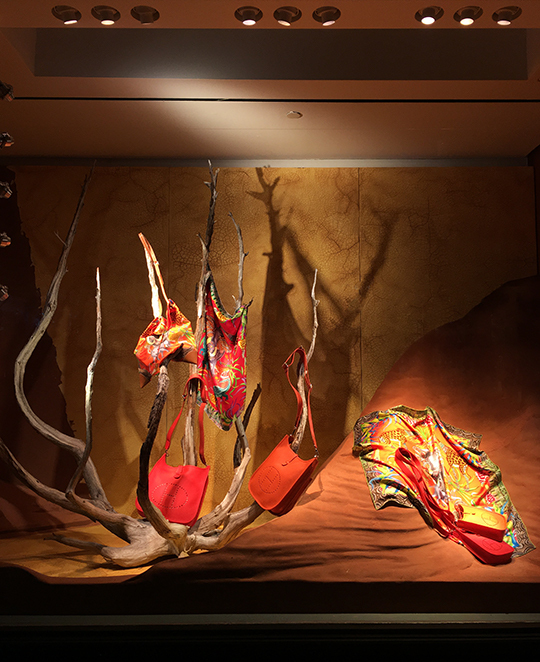 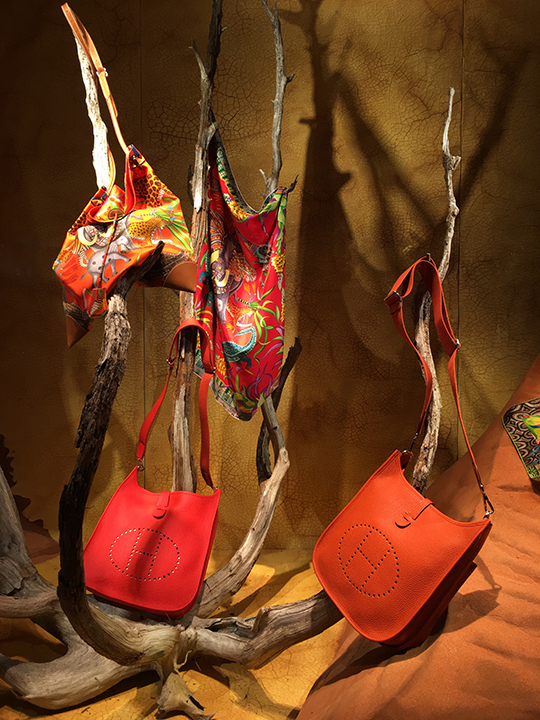 With serene and picturesque backdrops of the desert, jungle, bamboo forest, and mountainous landscape, each of the luxury boutique's windows is a postcard-like scene of adventure from around the world. 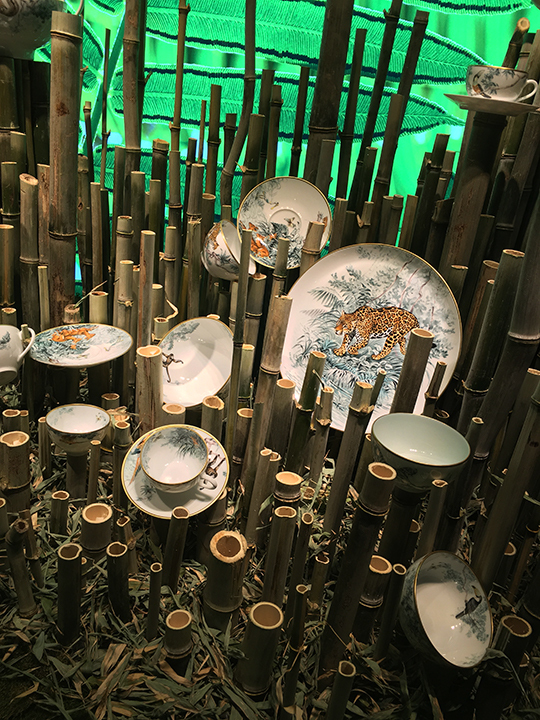 Have a look after the break!